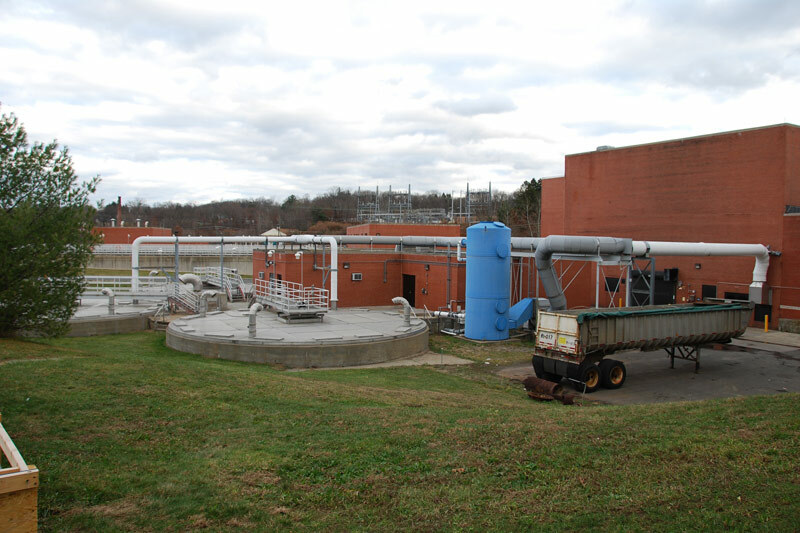 Regulatory requirements and local conditions combine to leave biosolids generators in Southern New England with limited options, generally landfilling or development of expensive individual processing facilities. 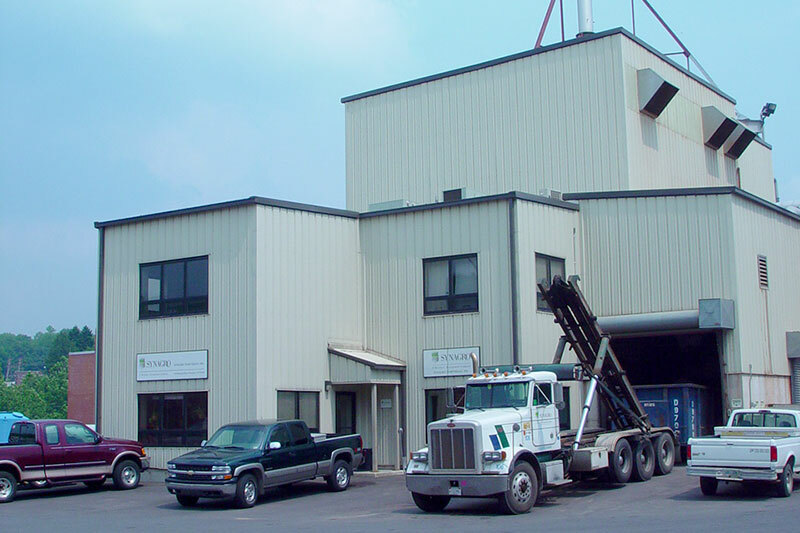 Waterbury Connecticut turned to Synagro for a better biosolids solution. Synagro renovated and expanded an existing structure located adjacent to the Waterbury’s water pollution control plant. 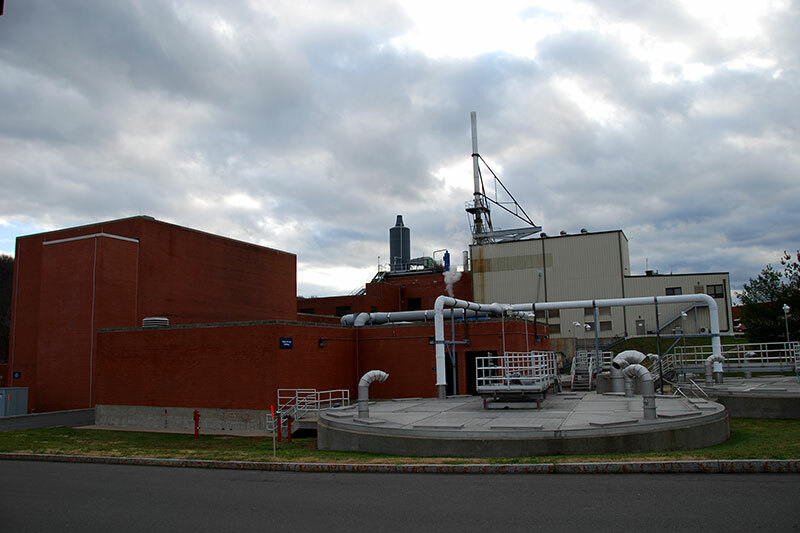 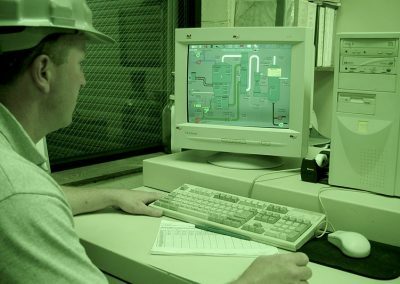 Under a 20- year agreement with the City of Waterbury, Synagro processes all the sludge produced by the city. 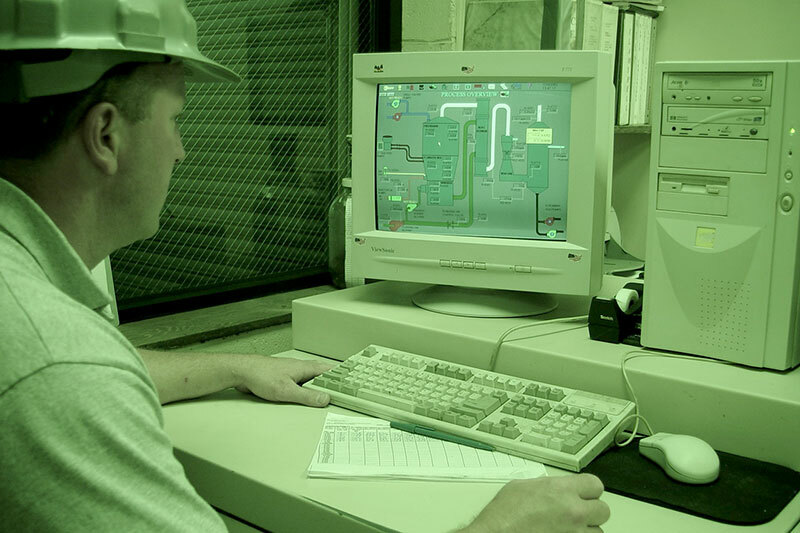 This solution provides sufficient reserve capacity to process sludge generated by as many as 35-40 other wastewater treatment plants in the surrounding region. 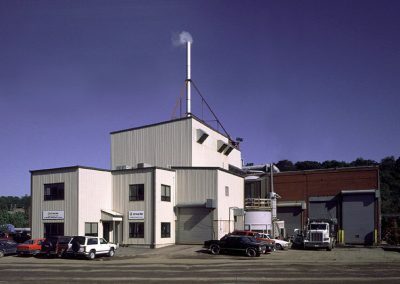 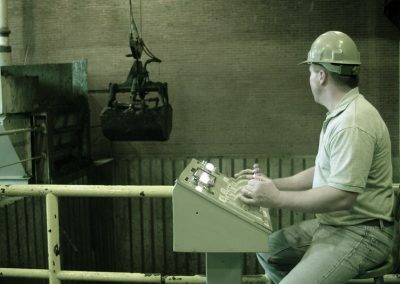 This facility employs both fluid bed thermal processing and indirect heat drying for a total capacity of approximately 63 dry tons per day. 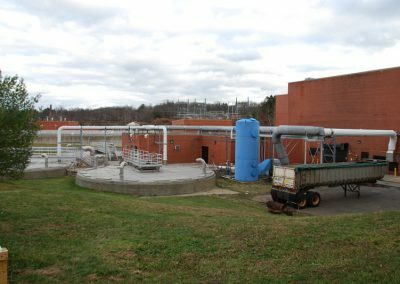 These drying systems receive dewatered biosolids and utilize heat from the energy recovery system to dry the material to 90 percent solids. 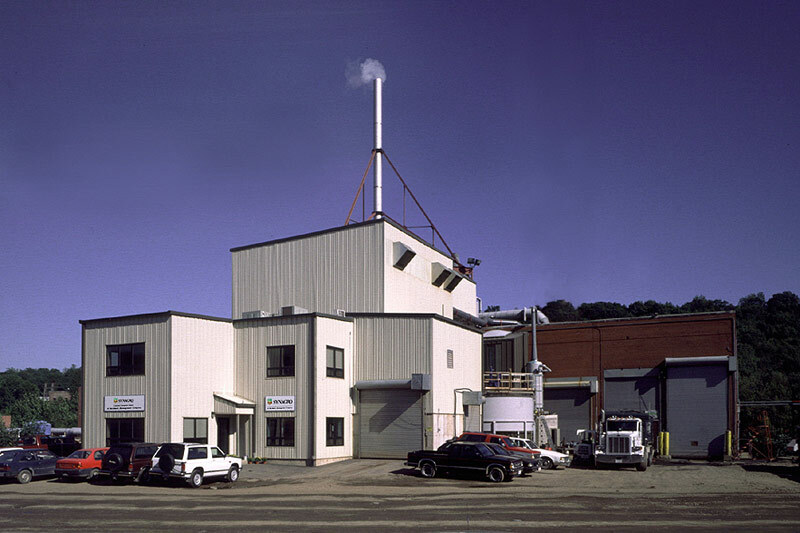 The technologies used allow for 97 percent odor removal and meet federal and state regulations for emissions control. The dried biosolids meet Class A standards. 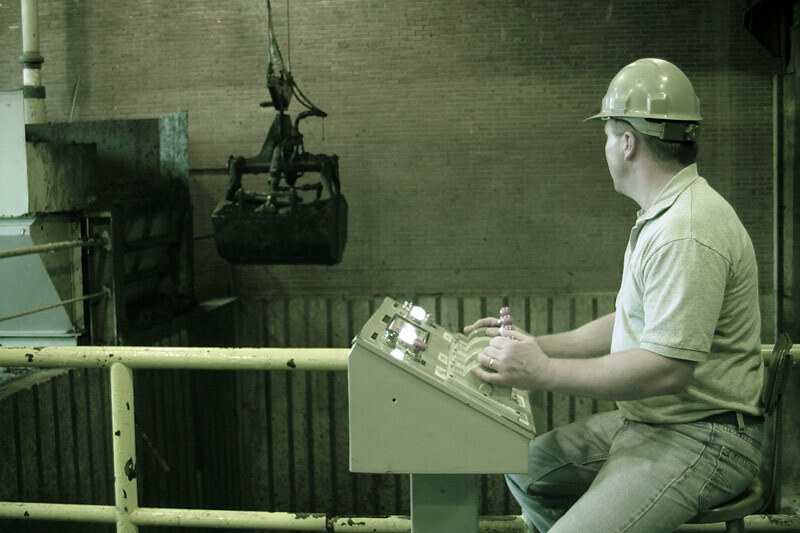 They are used as fertilizer and as fuel in cement kilns and other biomass energy recovery systems.